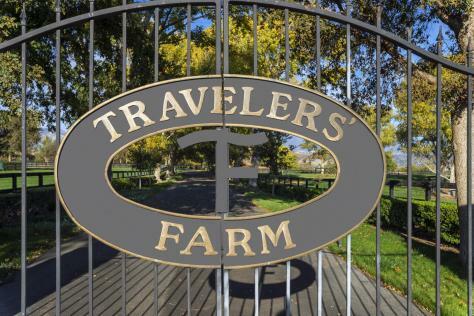 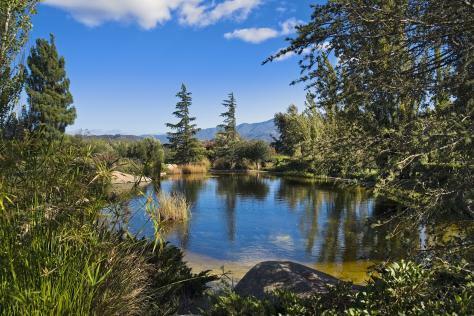 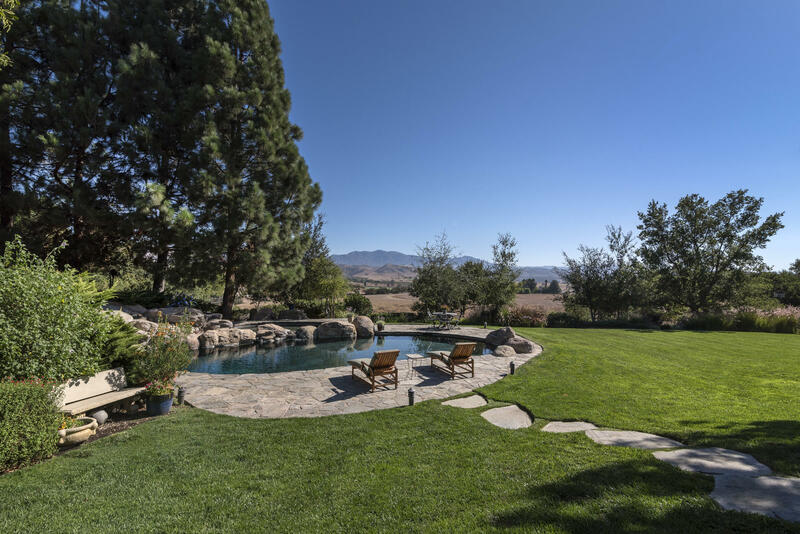 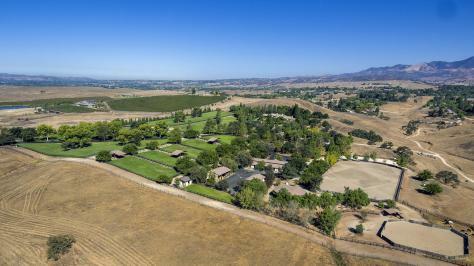 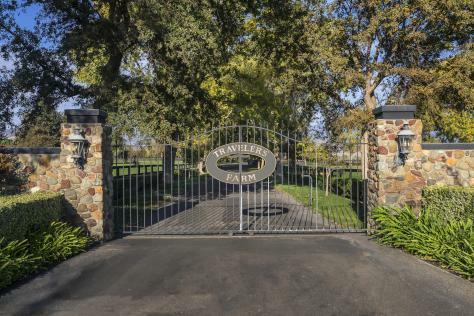 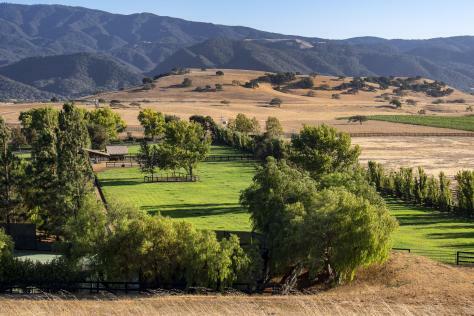 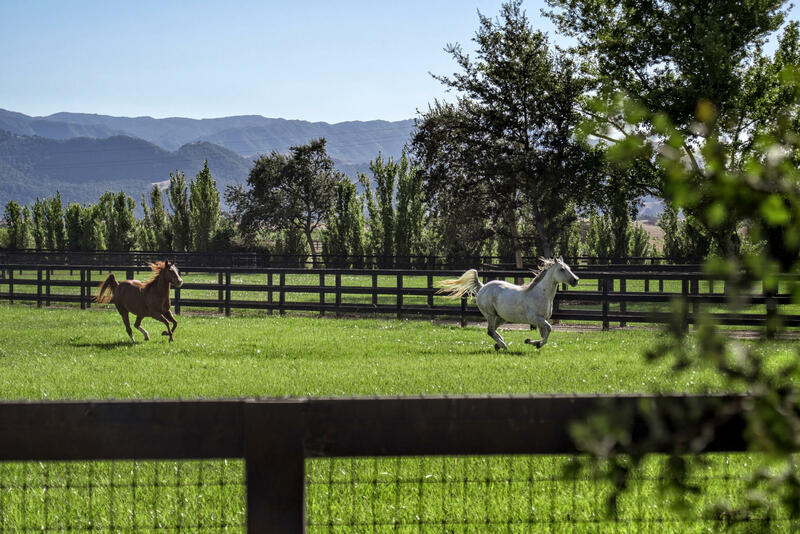 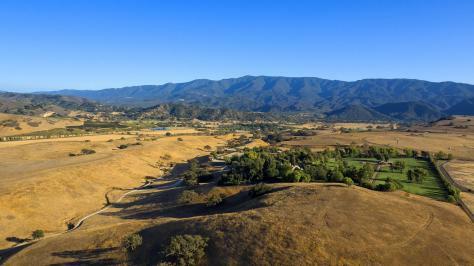 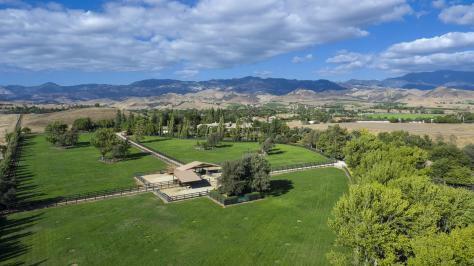 Travelers Farm is in Happy Canyon in the Santa Ynez Valley. 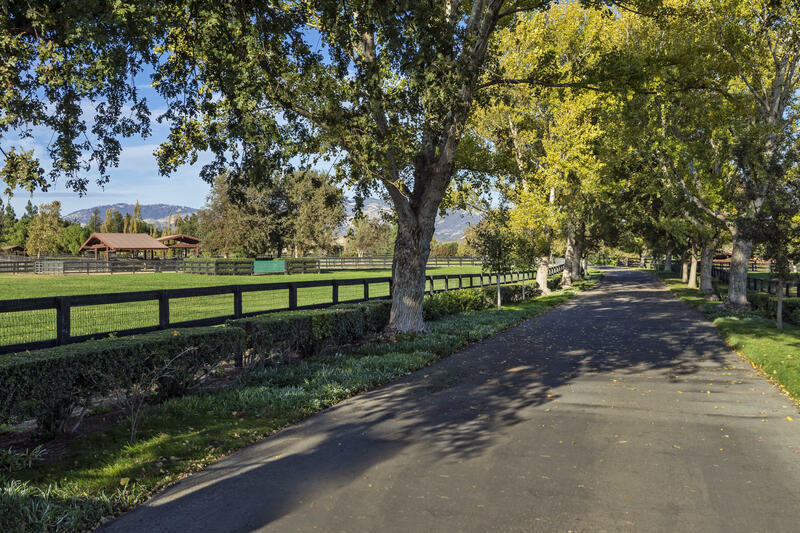 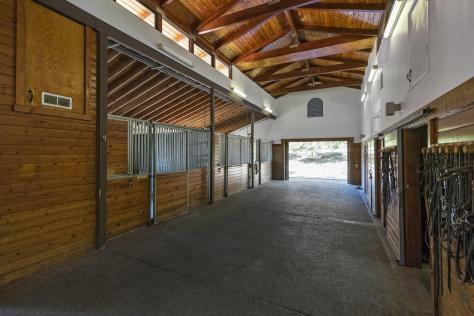 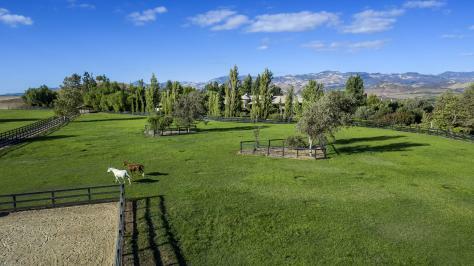 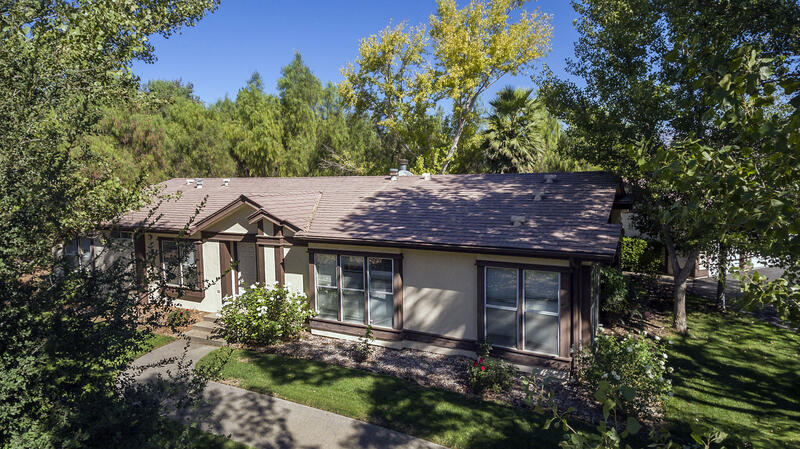 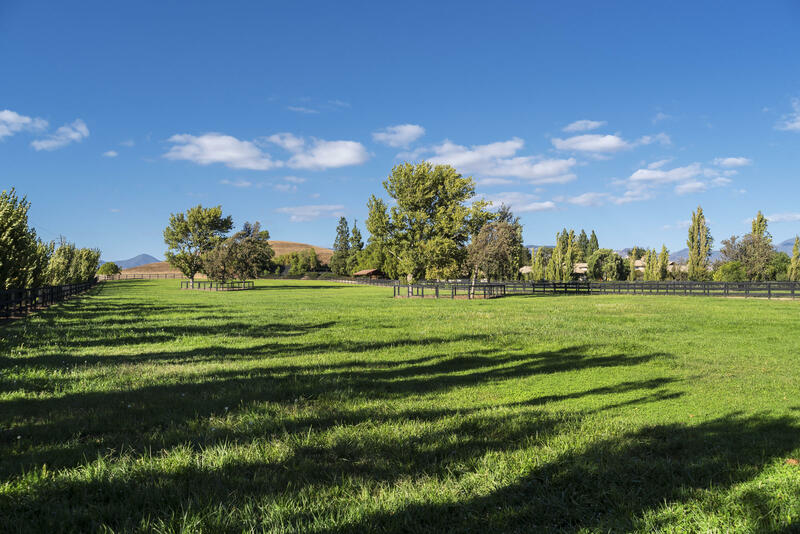 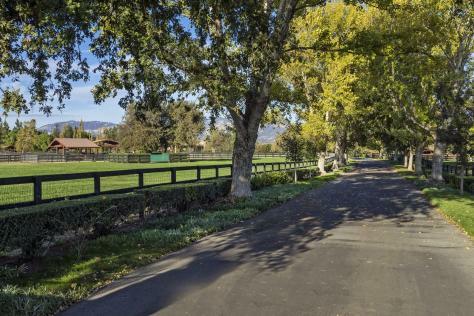 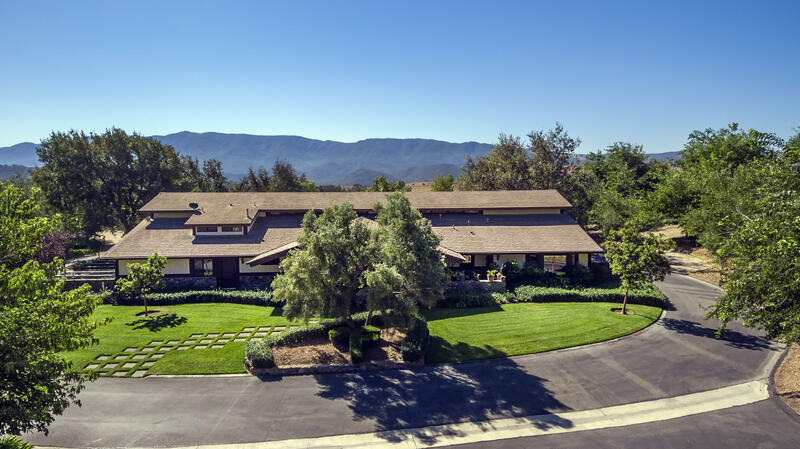 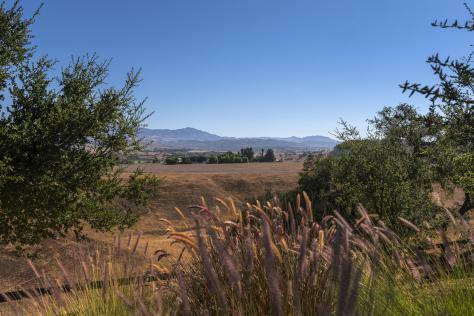 The approximately 116 acres of level to gently rolling terrain has a gated entry passing lush fenced pastures. Over 40 acres is plant-able to vineyards in Happy Canyon AVA with the terroir for premium Rhone varietal vineyards.The main residence has formal living and dining rooms, a family room, open kitchen with informal dining area, a wine cellar, office, master suite with a den and exercise room, 3 additional in-suite bedrooms, laundry room and 4 car garage. 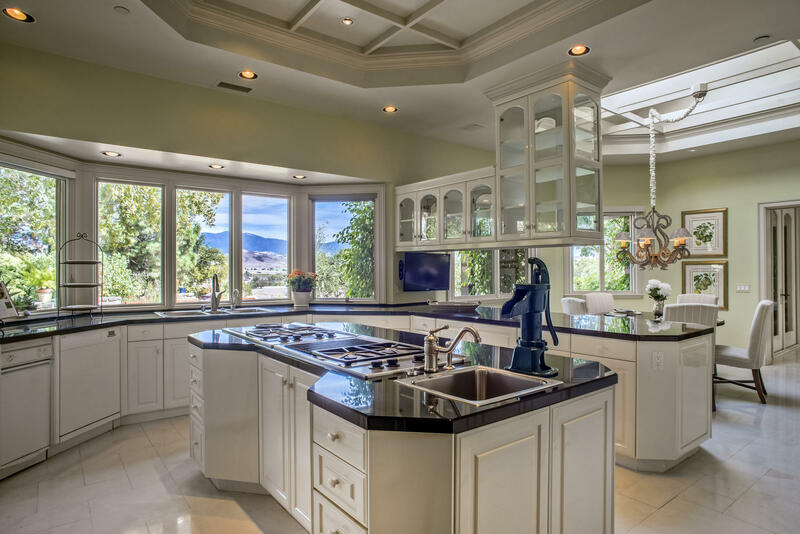 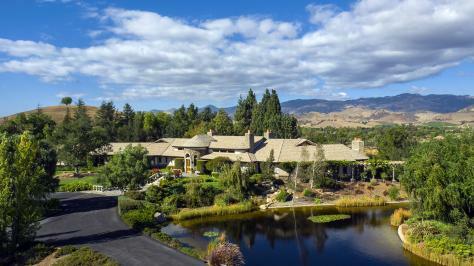 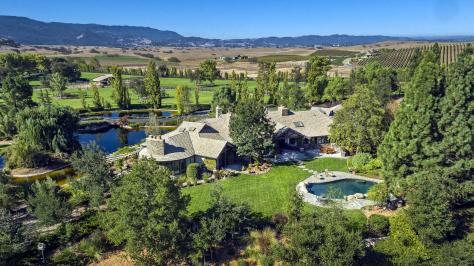 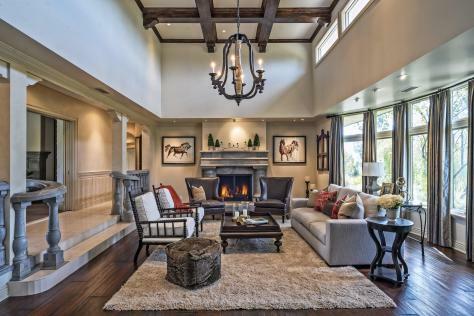 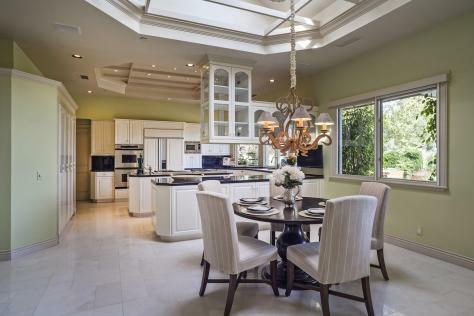 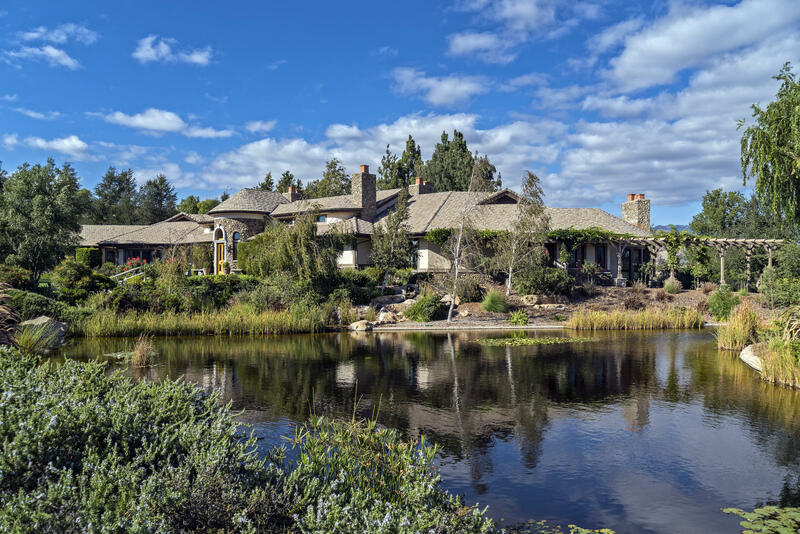 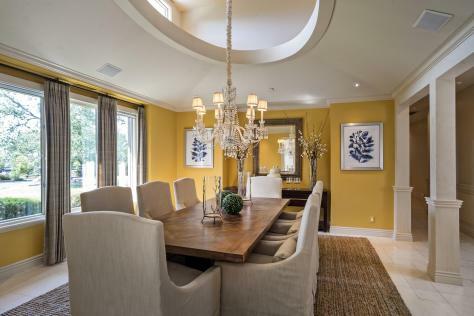 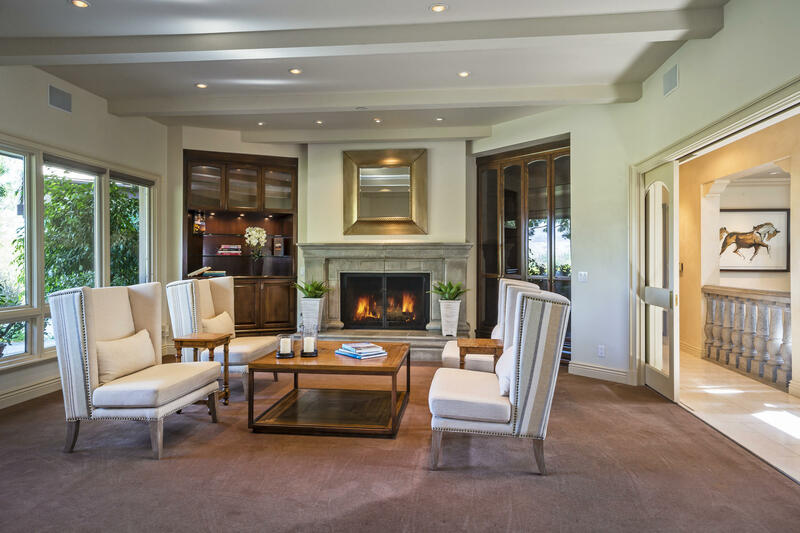 The 6500+/- square foot house has 4 bedrooms, a one-half and 5 full bathrooms and 4 fireplaces. 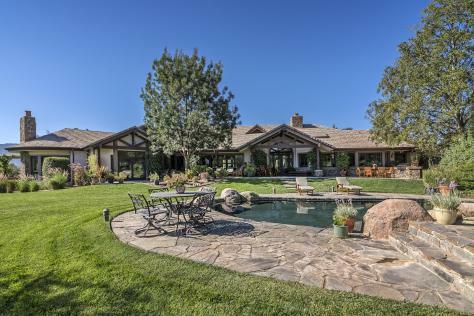 The pool, patios, tennis court and green house are ideal for outdoor enjoyment.